Your Free Roof Inspection Is Waiting! Your home’s roof keeps you – and your family – safe, and it protects your home’s structural components. But when something goes wrong, you need a residential roofing contractor to zero in on the problem and make the necessary repairs. From Roof Repair to Residential & Commercial Roofing Replacement, we offer a full spectrum of services for your individual needs. As an experienced General Contractor, HPR coordinates and manages all Collateral Restoration associated with your storm damage. Our knowledgeable staff is equipped to walk you through the entire process. We Are Residential Roofing Contractors in Frisco, Denton and the Surrounding Areas! High Performance Restoration is licensed and insured to work on your roof. We guarantee our workmanship, and we’re local – we’ve built a sterling reputation in our community, and we’ll put our extensive knowledge and expertise to work for you. As residential roofing contractors, we can make repairs to your roof that save you thousands of dollars in replacement costs. The average asphalt shingle roof lasts between 20 and 30 years, while roofs made of other materials – such as slate, concrete and tile – can last much longer. However, every roof has a lifespan – and if your roof is nearing the end of its own, or if it’s been damaged by Texas weather, pests or falling debris, we can help. The key to preventing further damage is to have your roof repaired as soon as possible. If you leave the issues as-is and hope for the best, they’ll only get worse – and they could lead to you needing a complete roof replacement in the very near future. If you discover any of these issues, call a residential roofing contractor for a free roof inspection as soon as possible.We provide a 1 on 1 free consultation that includes physical photo and video documentation of the damage on your roof. Save The Roof For The Pros! When a roof is beyond repair, you need to have it replaced immediately. A damaged roof can’t do its job of protecting your home and your family, and the issues it’s experiencing can cause your home serious structural damage. A good residential roofing contractor will ensure that your roof has the right ventilation and that your gutters are working properly. 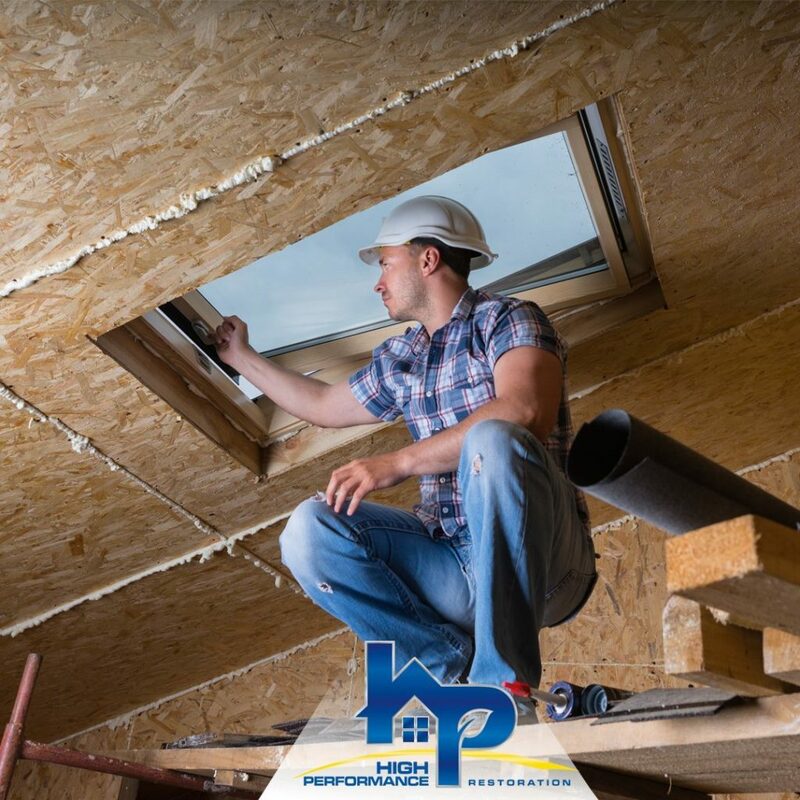 Poor ventilation will cause it to age faster, because your attic will trap hot air and hold moisture in – both of which are bad for your roof. Gutters that are working improperly will prevent the free flow of water and ice melt, which will eventually cause significant damage to your home’s structure. Whether your roof is nearing the end of its lifespan or you’ve noticed that it’s damaged, we can help. Call us at 469-459-0855 to schedule your free roof inspection. We’ll be happy to answer your questions and provide you with a free quote for the cost of residential roofing repairs or replacement.